Worldwide weather patterns have changed significantly and frequent weather anomalaties are having a greater impact on humans than before. It can be argued that it is part of a broader long term weather cycle and that technology and television has just made it a lot more visible to people around the world. The fact is that humans are consumers and they consume more and more resources on an ongoing basis. Fresh water sources are becoming more polluted with industry, sewerage and irrigation systems being the big culprits. Water and energy demand need to be balanced on an ongoing basis. In a developing continent like Africa the demand for enegry far outstrips the demand for water conservation. In some countries in Africa only 2-5 percent of the population have acces to electricity. Thus the political demand for electricity as a resource is tremendous. Water intensive power generating facilities are built without considering the imbalance that these units will have on the natural water cycle. The primary focus is on coal, gas and oil, and water is pumped over great distances to satisfy the demand for these water hungry facilities. In a country like South Africa, 2% of all the available fresh water is used for generating electricity. Assumption of natural normal precipitation forecasts that were made ten years ago are no longer valid. 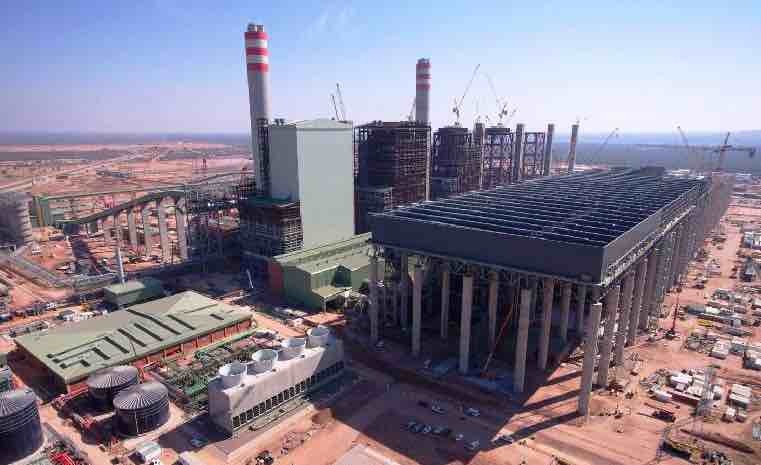 Mega power stations like Medupi being built in South Africa technically does not have enough water to supply the station when generating at peak capacity. Water thus have to be piped and pumped over long distances from rivers in other areas to support the demand for these generating units. This in turn will create an imbalance in another catchment system. More and more energy is thus being being used to move water around the continent, creating a complete imbalance in the water energy cycle. Centralised water distribution networks and systems are becoming bigger and bigger and more cumbersome to manage. Approxiamtely 30% of all water supplied to a centralised distribution network is lost to leaks, thus it can be argued that 30% of the energy required to pump water through these systems are going to waste. Some countries in Southern Africa use more than 40% of natural precipitation to satisfy water demand in their countries. Any major shift in the rainfall patterns can have a catastrophic economical impact. Centralised water supply networks has always been seen a a cheap source of treated water but this cannot be maintained much longer and water costs to big industrial consumers have increased significantly over the last 4 years. The imbalance in water supply due to energy demand will continue to drive up the price of water within these centralised water supply networks - thus forcing companies and households to reduce consumption and look at alternative sources of water. Every drop of water need to be conserved and managed within the energy cycle. Water and enegry planning cannot be seperated or seen as seperate issues. These two resources are interlinked and for now the focus should be to restore the current imbalance that has been created. Limiting deforrestation and preserving natural water watershed and catchment areas.